A higher level of drone education. Obtain the necessary knowledge and experience for professional drone use. With superb knowledge and experience. Theory and practice for obtaining the proper certificates related to specific types of Unmaned Aerial Vehicles (drones). With a variety of Drone types and the proper training and guidance from the Academy’s team, which numbers years of experience in the field. For obtaining the proper certificate on Drone flying, thanks to the professional level of the Academy team and in harmonic coordination with authorities. Marios is an official DJI representative since 2013. 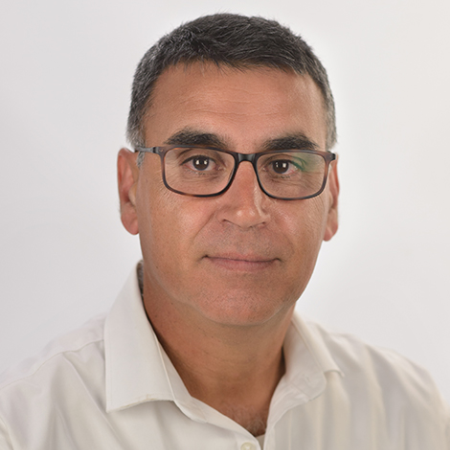 He is also a multi-time awarded, globally recognized photographed, with an experience spanning across 30 years, being seated as the president of the Cyprus Photography Union and as a judge at PWS (Photo Wedding Stories). 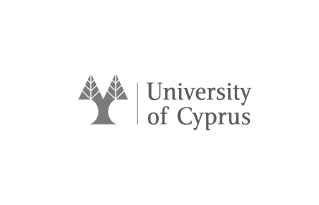 Since 2013 he combines his love, expertise and artistry in photography with drone flying, having cooperated extensively with multiple government agencies, including the University of Cyprus, over the last years. 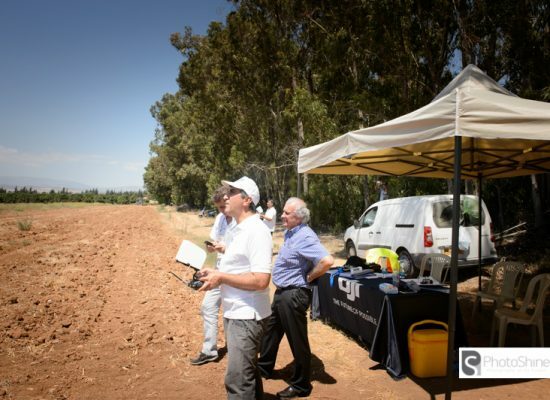 Protagonist in research and practical implementation on drones in Cyprus, Marios has played a major role towards the formalization, development and expansion of the use of drones, including their practical impementation across a multitude of professional fields and approaches. 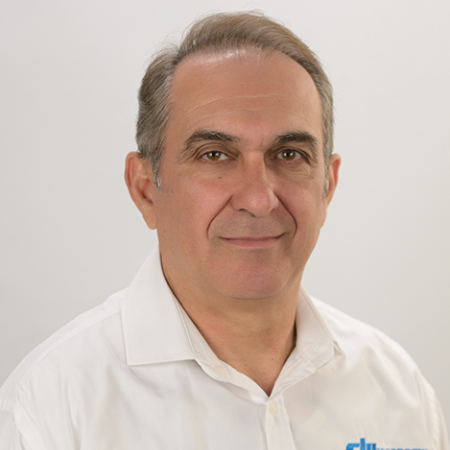 Anastasios has been part of the private sector since 1980, as a technical (IT) manager. He has worked in the field of software electronics and office organization marketing, e-Commerce, IT Security and Surveillance and Service Management. His extensive experience applies directly to the Academy’s management. 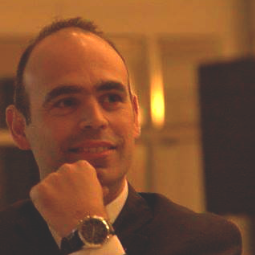 Alongside his track record in the private sector, Anastasios has also founded T.K. MEDIserve Line, an electronics workshop specializing in management, support and maintenance of branded electronic devices in bioresonance. 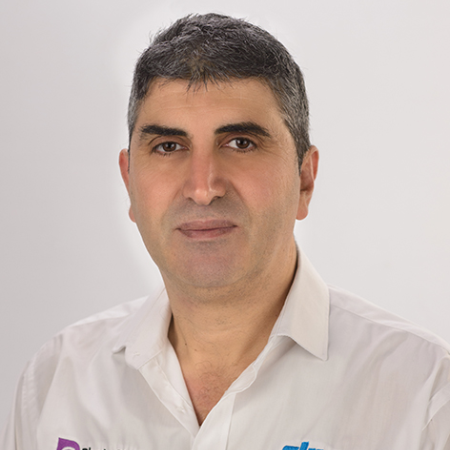 He has undertaken, for the same company, the organization of seminars, presentations and practical exercises in Cyprus, as a Consultant in Preventive Medicine and Biopsychology. 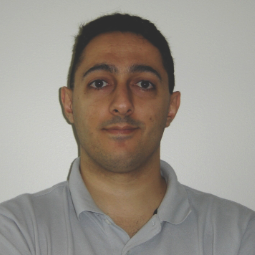 Anastasios holds a degree as a private pilot operator (PPL), seating as Secretary of the Limassol Aeroclub. He also held a representative seat in the Club during the beginning of the Cyprus Air Sports Federation (CAF), as a member of Power Flying. He has taken part in many aero rallies and pilot and judge. As a freelancer, Irodotos has a thorough knowledge in technical operations, having commenced his career in the private sector in 1982. 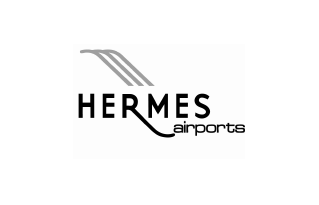 His many years of experience are highlighted from a multitude of international and varied business ideas, such as the operation of a restaurant in London and a shopping center of RC Aeromodelling in Limassol. 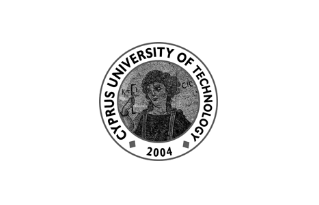 Since 2010, he has been maintaining a repair workshop on electronic remote equipment in Limassol. His love and passion for remote aeromodels have contributed to his undertaking thousands of hours of flying across all dimensions and levels. 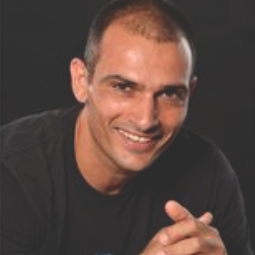 His extensive experience justify him with deep knowledge and as an experience instructor and trainer. 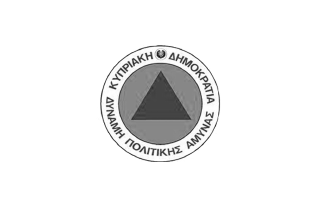 Irodotos is an active member of the Limassol Aeroclub. The Academy’s Flight Certificate module offers the necessary training and theory to obtain a drone flying certificate. The CRL-I level consists of a day and night modules, both designed to introduce you to drone flying. 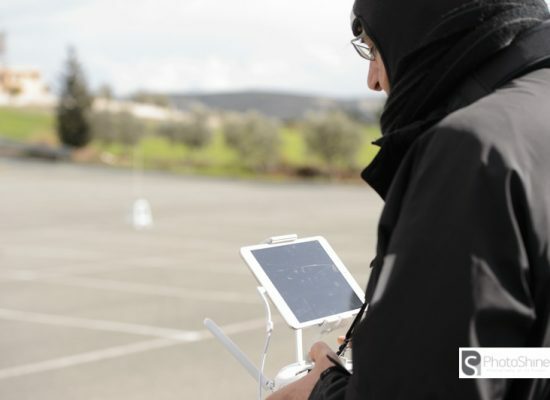 Upgrade your mastery in drone flying with the Academy’s CRL-II training and theory module. Master the art of drone flying with the CRL-III, level 3 training and theory module from the Academy. 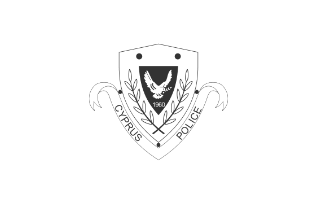 (RPAS) from the Department of Civil Aviation in Cyprus (DCA). Our love for drone flying can be affirmed by the great number of partnerships we've built in the Academy, based on trust and mutual, long-term respect. 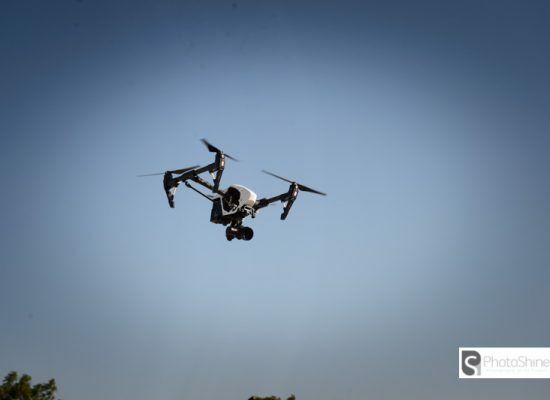 You can contact the PS Drone Academy for any information you might be looking for on drone flying, drone certificates, events, academy news and much more. Just use the information or the form below to submit your message. We will be more than happy to assist you as soon as possible. You can also locate the PS Drone Academy on the map, below. PS Drone Academy offers an expectional and clear-cut professional environment. 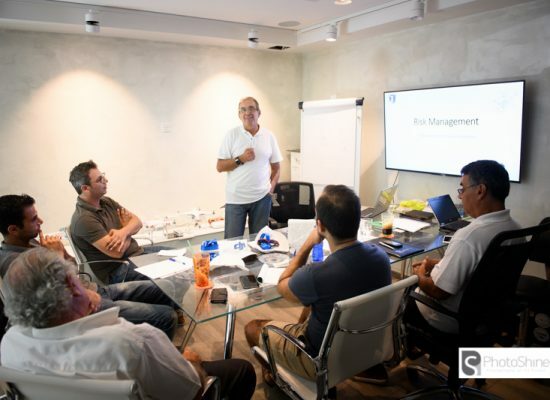 The instructors/trainers team is friendly and helpful, guiding you effectively throughout the various levels of training. I took part in the Academy lessons and I can safely say the material is properly structured and fully comprehensive - a trait that offers a refreshing scope on drones. The most enjoyable part is of course the practical experience, always done with the latest technology. My experience with PS Drone Academy was superb! My love for drone flying led me to obtaining my flight certificate through the Academy, on levels CRL-I and CRL-II for RPAS. 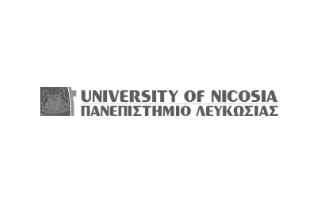 In my research for a serious and approved school I discovered the PS Drone Academy in Limassol. I took part in both the theoritical lessons and the practical exercises and my experience was unique and thoroughly rewarding. 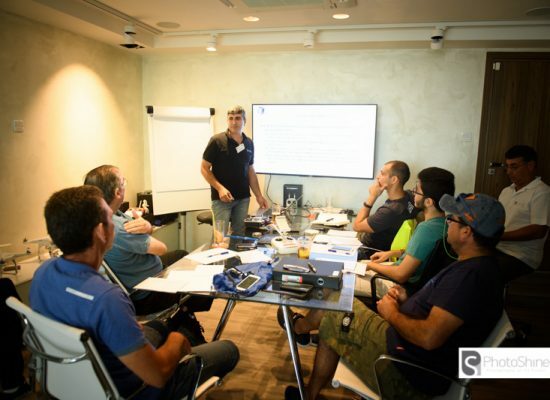 The trainers, Tasos and Irodotos, are superb professionals with an amazing knowledge on the field of drone flying, a trait that struck me immediately from the get-go. I recommend the PS Drone Academy for any and all pilots looking to take a step further in UAVs. The most important lesson I got from the Academy's modules is the strong focus on safety, both in theory and in practical approach. There was no rush to end the lesson or continue another day if the trainers were not sure we understood matters of safety entirely. Additionaly, both in drone theory and practice, the Academy's trainers were encouraging and showed the required attention to all of our questions. I learned a lot, on all levels. 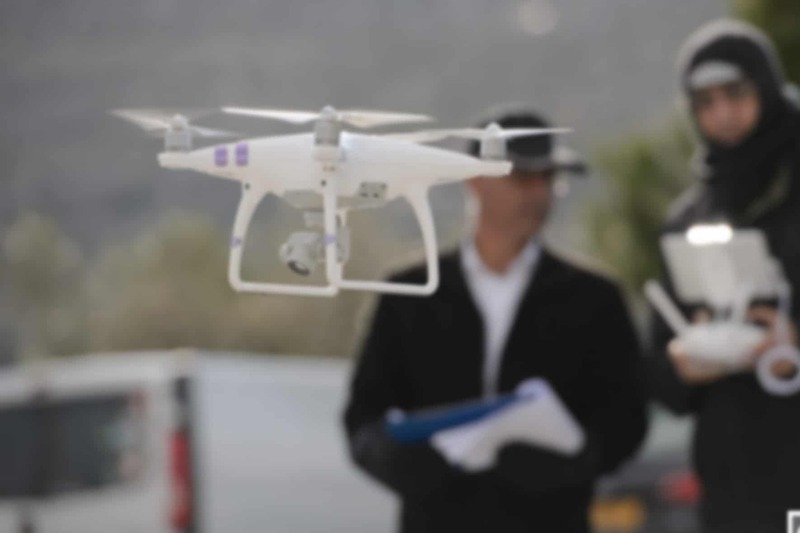 I understand the risks that accompany drone flying and handling a UAV, and have learned to show the required respect towards the dangers involved and proper preparations. Congrats guys, I recommend this drone school wholeheartadly.